Our popular hats provide ample sun protection, with the convenience of a wide brim and reversible design. Made of our breathable, fast drying swim fabric, your little one can wear this hat in the water and out. Infant sizes have Velcro straps. 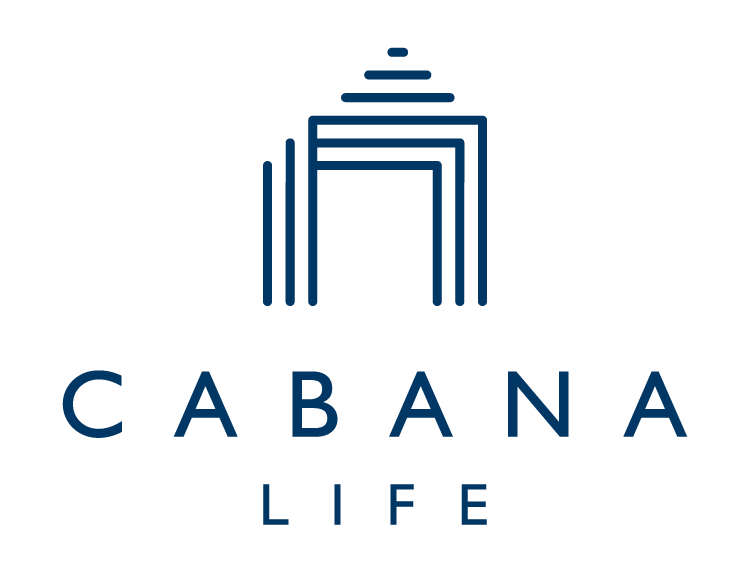 Stay safe in the sun with Cabana Life sun protective clothing.